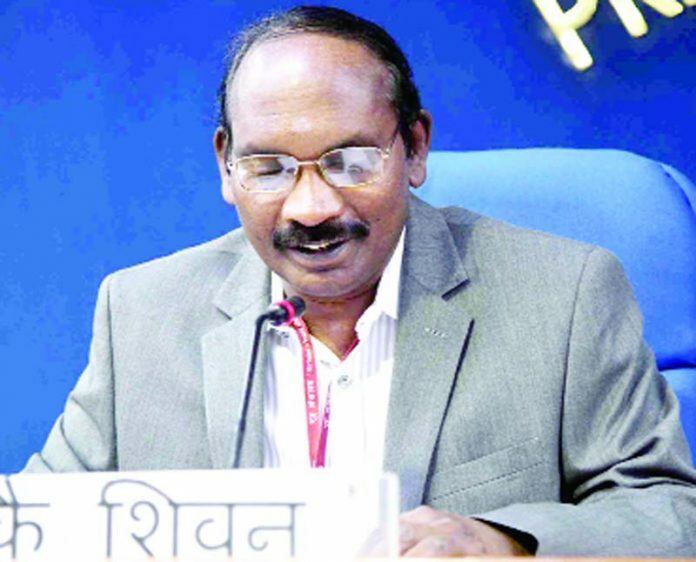 India’s space agency ISRO began work on developing critical technologies to send humans to space way back in 2004 but the project was not on the “priority list”, its chief K Sivan said today. 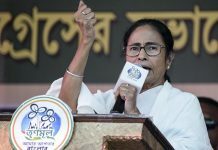 However, the political decision to take the project forward was taken by the Government, Union Minister of State in the Prime Minister’s Office Jitendra Singh added. Prime Minister Narendra Modi had announced in his Independence Day speech that an Indian would be sent to space before 2022. 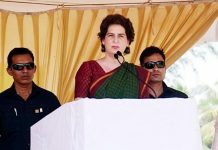 “The experiments have been going on since 2004 but it was not on our priority list,” Sivan told reporters at a joint press conference with Singh. That did not mean the Indian Space Research Organisation was not going to take up this project, he added. 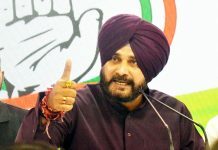 The decision to send humans to space was more of a political decision as ISRO’s focus had been on undertaking projects that supported critical areas like communication, agriculture and climate, Singh said. “We had planned it and we were waiting for the prime minister to make an announcement…(since) it is a very significant announcement,” the minister added. To send humans to space, ISRO has developed critical technologies like re-entry mission capability, crew escape system, crew module configuration, thermal protection system, sub-system of life and support system required and the prototype of a space suit. The Space Capsule Recovery Experiment (SRE) was conducted in 2007, Crew Module Atmospheric Reentry Experiment (CARE) in 2014 and Pad Abort Test in 2018, scientists said. The Pad Abort Test demonstrated the safe recovery of the crew module in case of any exigency during the launch of the mission. G Madhavan Nair, who served as ISRO chairperson from 2003-2009, said work to develop critical technologies started in 2004 but was subsequently put in cold storage. 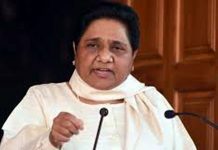 “In 2009, a detailed project report was submitted to then Prime Minister Manmohan Singh. The Space Commission also approved the project, but then the project was put in cold storage. However, ISRO continued to develop critical technologies,” Nair said. In 2016, Sivan’s predecessor A S Kiran Kumar said the mission to send humans into the space was not a priority. “We need to get the approval for that programme. Till that comes, we are working on some critical technologies, like environmentally-controlled laboratory, flight suite…,” Kumar had said. In the joint vision statement for space cooperation by India and France in March this year, the space agencies of the two countries agreed to develop technologies for human exploration of the universe.